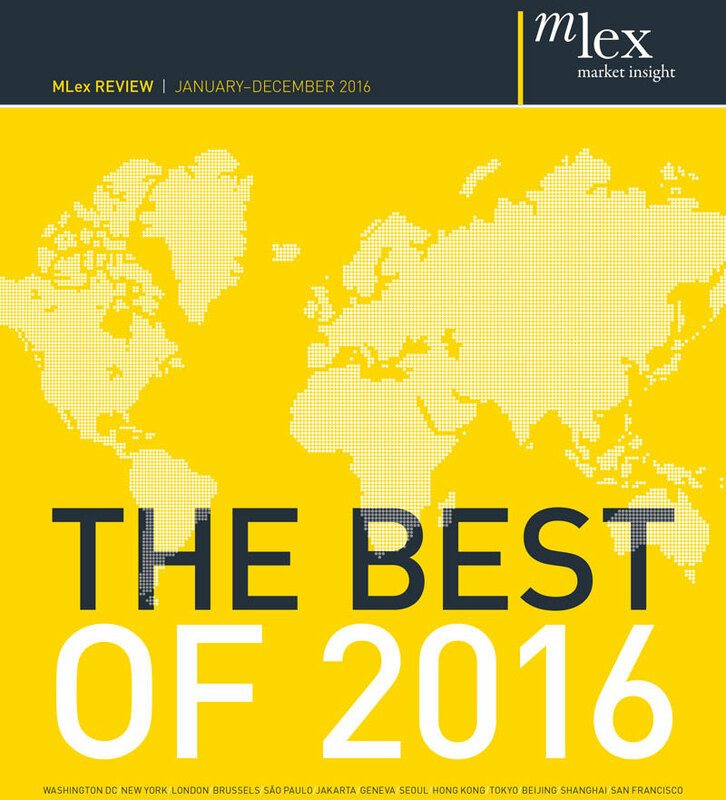 A special report, collating our best commentary and analysis of 2016. 2016 was a pivotal year during which political events materialized that many thought impossible. As risk across areas such as bribery and corruption, antitrust and data protection become ever more global, and political change starts to alter the regulatory landscape across all areas and regions, MLex kept our subscribers well-informed and well-equipped to confront regulatory change. Antitrust, Anti_Bribery & Corruption, M&A, Data Privacy & Security, Trade, State Aid & Taxation, Brexit, Financial Services, Energy & Climate Change and Telecoms. Regulators including the European Commission, the US Department of Justice, China's Mofcom, Brazil's CADE and more. Corporations including the Qualcomm, Volkswagen, Standard Chartered, Apple, Google and more.